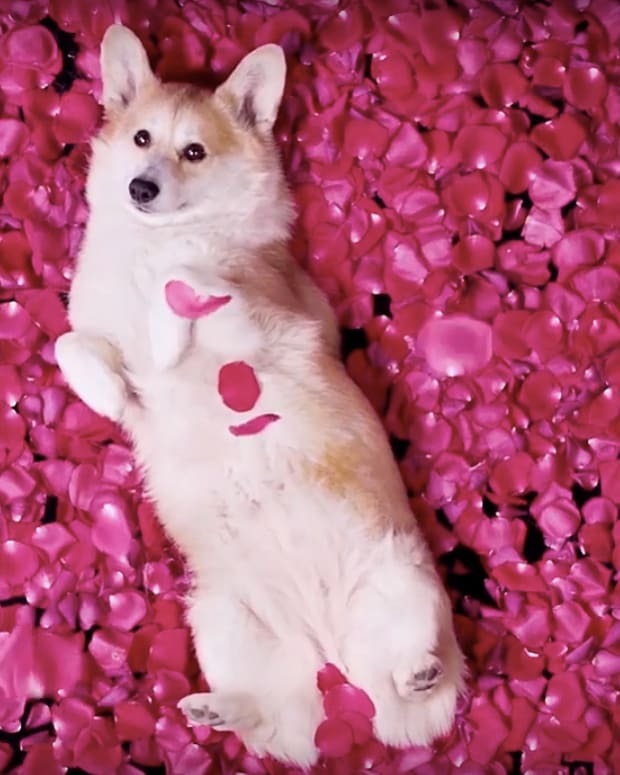 Fresh, clean rose, modern and youthful without being girlish – and that body essence. 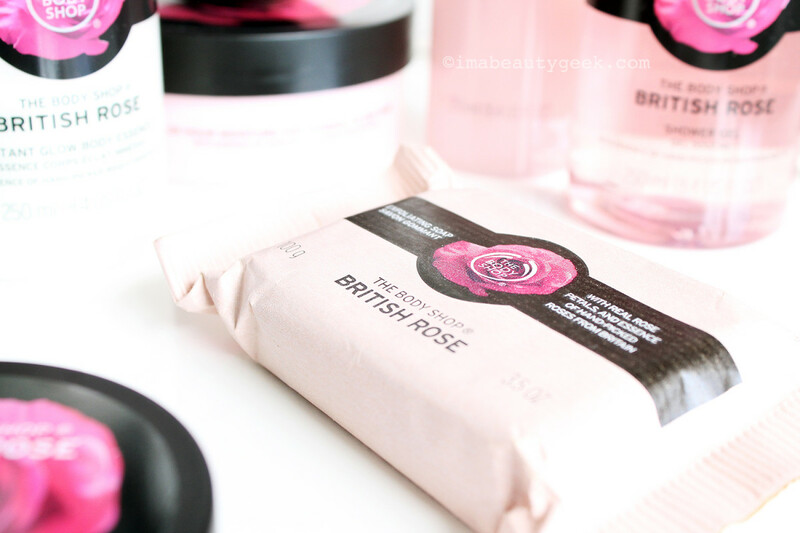 In partnership with The Body Shop Canada • Now that our British Rose giveaway is over (thank you for entering if you did! ), this post is now all about the lovely new collection that has at its heart the essence of roses grown organically and hand-picked on a rose farm in England. 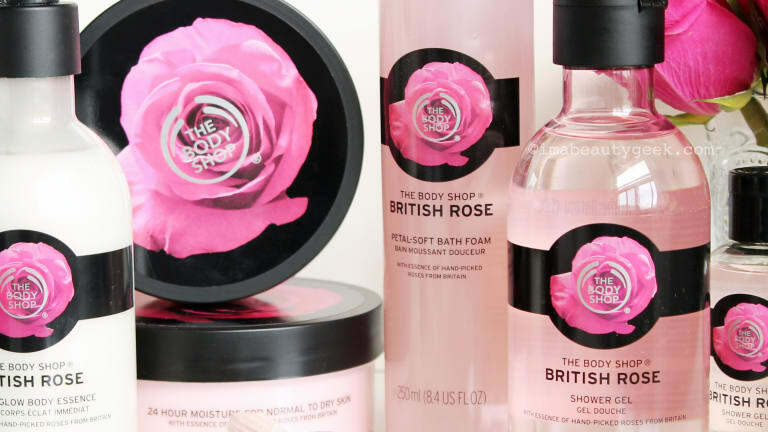 Its recent launch makes anything British Rose an ideal Mother&apos;s Day gift, a suggestion The Body Shop is having a bit of fun with here. 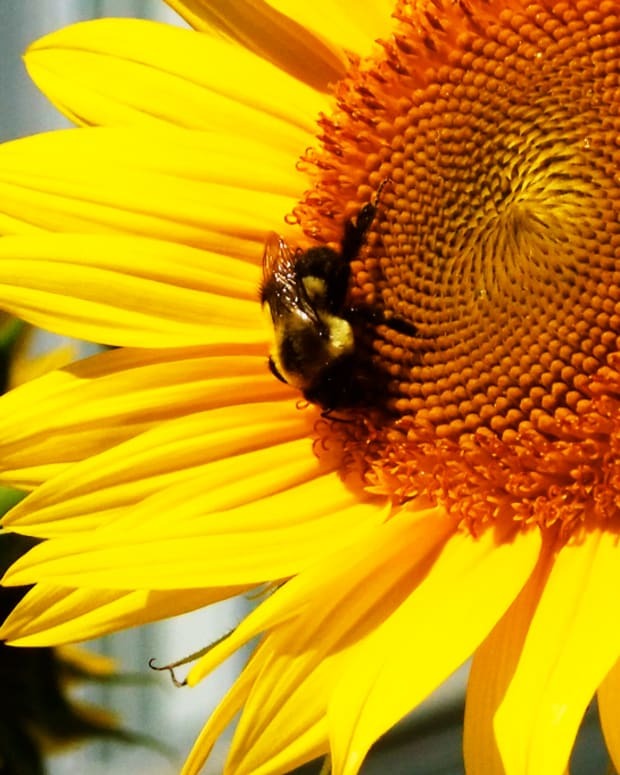 If you haven&apos;t yet tried anything from the array of body care yourself, read on. We&apos;d love to hear what you think of the line if you have sampled it – please share your thoughts in the comments! This is not your great-grandma&apos;s rose, not powdery nor cloying. Instead, The Body Shop British Rose is a clean rose scent, youthful and fresh, like you&apos;ve just popped out of your rose-petal bath. Very pretty! 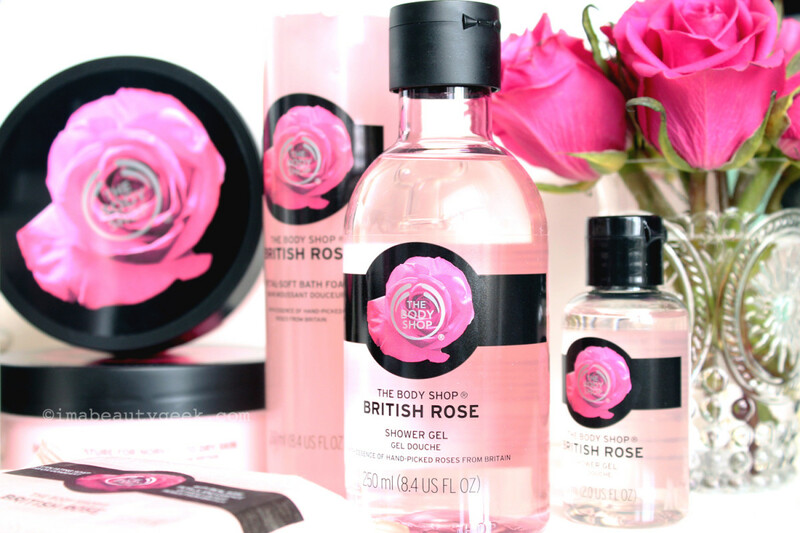 British Rose is made with organic roses grown exclusively for The Body Shop on a rose farm in Heredfordshire, England. The blooms are hand-picked and air-dried, then used to infuse mountain water to create the fresh rose essence that is the foundation of the collection. 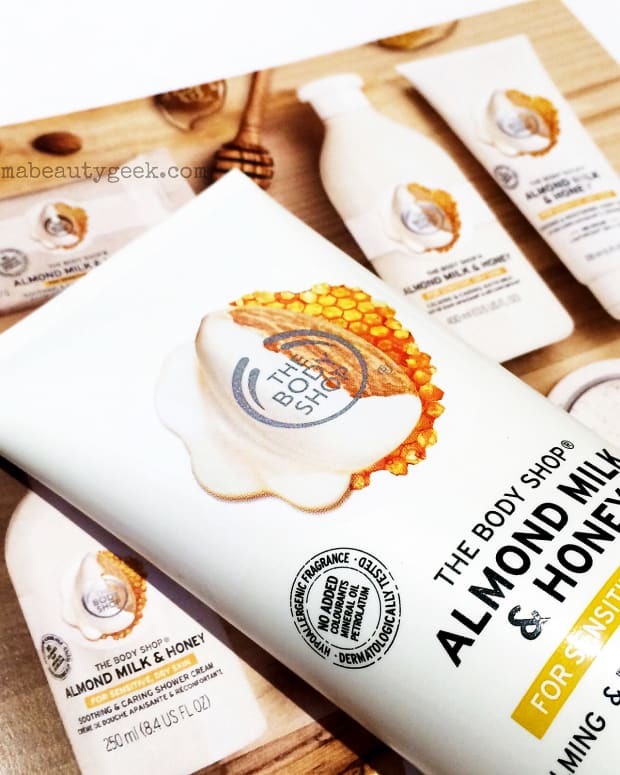 The body-care collection includes an exfoliating soap, shower gel, and lush bath foam. 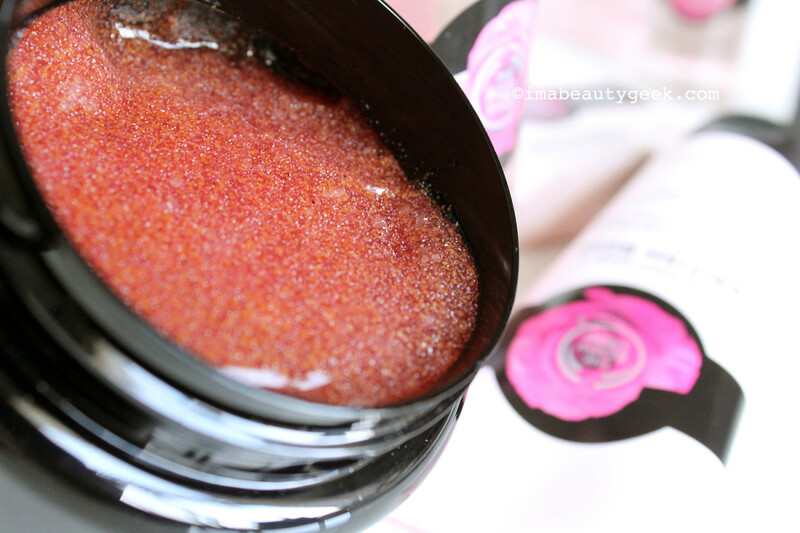 In the refreshing British Rose Exfoliating Gel Body Scrub, rose petals and walnut-shell powder gently buff skin smooth. The British Rose Instant Glow Body Butter is as rich and smooth and creamy as The Body Shop body butters always are, of course. For me the highlight of the collection is intended for skin post-shower and pre-body butter, an in-between step dry skin will particularly appreciate. 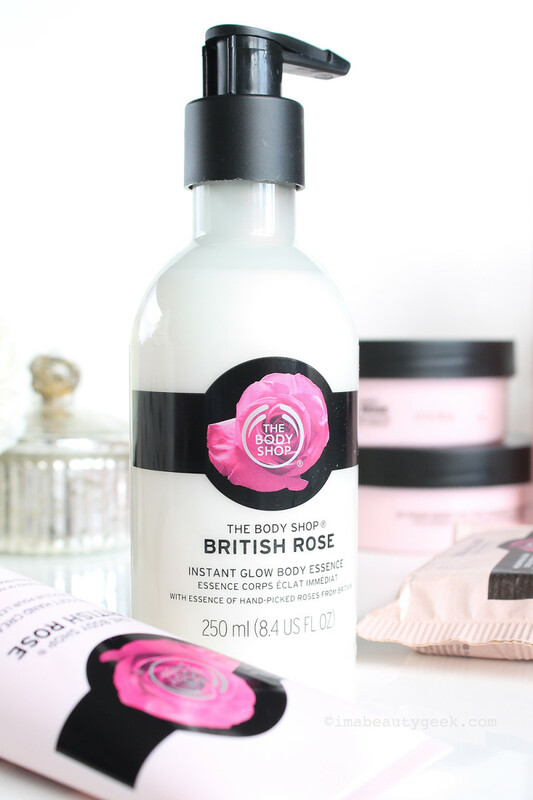 The Body Shop British Rose Instant Glow Body Essence is my favourite item in the range. More fluid than lotion, it has a lovely iridescent (not sparkly) finish that gives skin a subtle pretty sheen. In chilly weather when you need an extra dose of moisturizer, layer it under your body butter, or under a lighter body cream if need be. In warm weather, wear it on its own – it&apos;ll look especially lovely on self-tanned skin. For Mother&apos;s Day, check out the gift sets, such as this little British Rose Treats trio of travel-sized Shower Gel and Instant Glow Body Butter, plus co-ordinating pink shower puff. 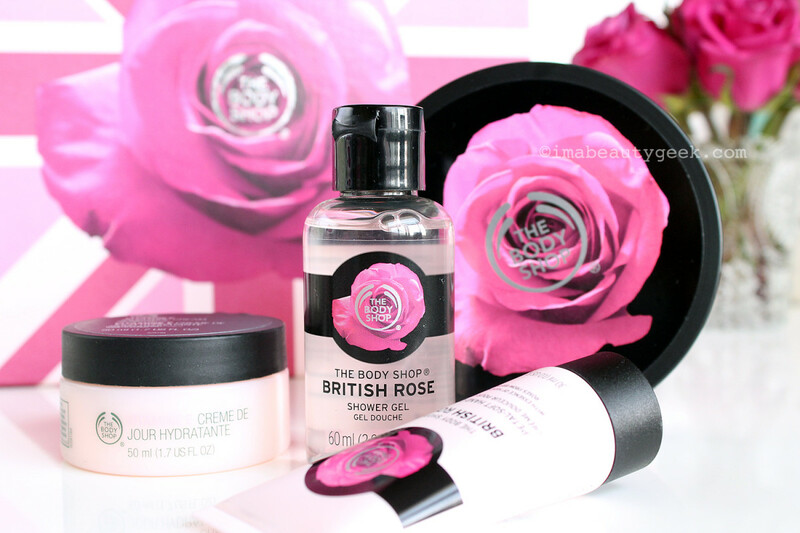 I&apos;m partial to this British Rose Essential Collection gift set – mini British Rose Petal-Soft hand cream, yay! It&apos;s in my purse right now (I love how a pretty scented hand cream can turn a mundane moisturizing act into a nice little moment to savour). 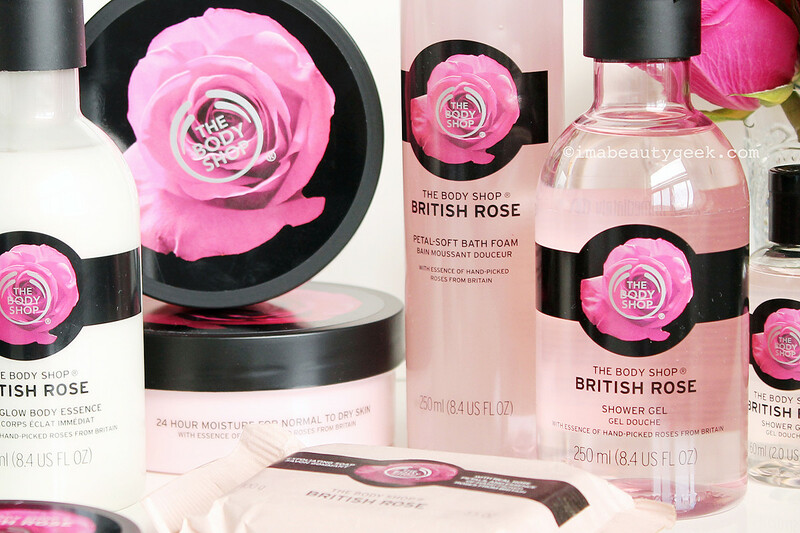 Have you tried any of The Body Shop British Rose collection yet? Or popped into a shop to check it out?